Welcome to Cox Auto Body! Repairs for all makes and models at the fairest prices. 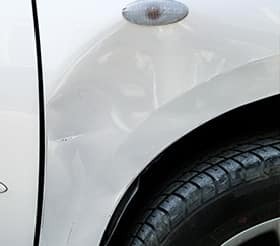 Whether you have a minor ding or major collision damage, the auto body professionals at Cox Auto Body are here to help get your car back to looking like new! We’ll also make sure your vehicle is mechanically sound after the collision, including ensuring your wheel alignment is correct. 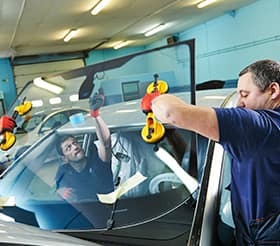 Whether the result of a collision, a storm, or some other contingency, our professionals have the necessary skills and equipment to remove specific types of dents from the body of your car without the need for paint. We’ll get rid of that dent and return the surface of your vehicle’s body to the smooth, polished finish you love! Even a car that’s been immaculately cared for is bound to get some minor scratches and dings from time to time. 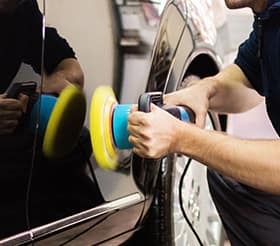 Allow our specialists to restore your vehicle to pristine, like-new condition through our professional detailing services! 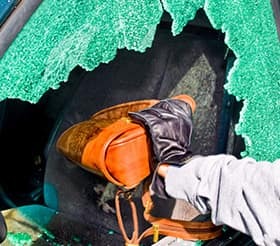 Whether your windows were shattered in a collision or a rock simply bounced up and damaged the windshield, bring your vehicle to Cox Auto Body, where we can easily repair or replace your glass for you. Sometimes unexpected events arise and wreak havoc your vehicle. If your car has been impacted by flooding, fire, or even theft, the professionals here at Cox Auto Body can help! 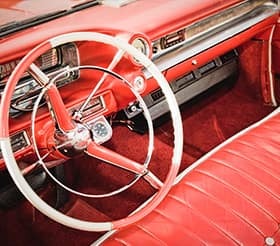 Bring back the original luster of your classic car with vehicle restoration from Cox Auto Body. 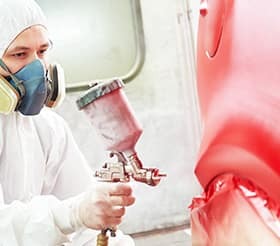 Whether you need a new paint job, refinishing, or replacement parts, we’ll do everything we can do maintain the integrity of your model while making its beauty shine through to the fullest. Over the course of time, wheels have a tendency to get scraped and dinged up. 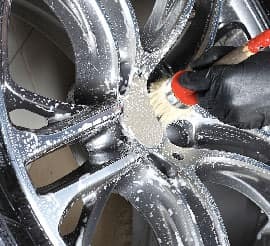 The staff at Cox Auto Body can perform cosmetic repairs to your hubcaps to get them cleaned up and looking like new again. If your car is mechanically sound but needs a facelift, nothing does it like a new paint job! 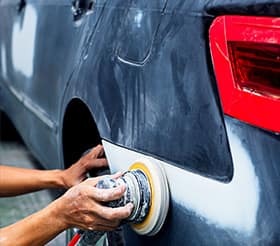 At Cox Auto Body, we’ll give your car a new coat of paint, so it shines like new and turns heads all over town. We work with many insurance companies on different types of claims. Our towing partner will get your vehicle here no matter the condition. If your vehicle will be here for a while, we can help get a rental arranged. 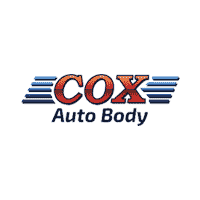 Why Choose Cox Auto Body? At Cox, the quality of workmanship and materials used are not compromised. We are absolute experts at returning your vehicle to safe, "like new" condition, and we do it cost effectively. That is way our paint and body shop is on the "preferred" list of most major insurers. Cox Auto Body Center repairs all makes and models. We even repair vehicles you may have purchased somewhere else. Cox Auto Body Center is the largest most modern collision repair facility on the entire West Coast of Florida. You will not find a better equipped shop, from precision frame alignment to specialty state-of-the-art tools, all in hands of our dedicated staff of factory trained body and paint craftsmen. Cox Auto Body	27.4634656, -82.5903299.